Gracieuse Charles, as an accomplished mindset expert, transformation coach, a gifted communicator, an author and a motivator. 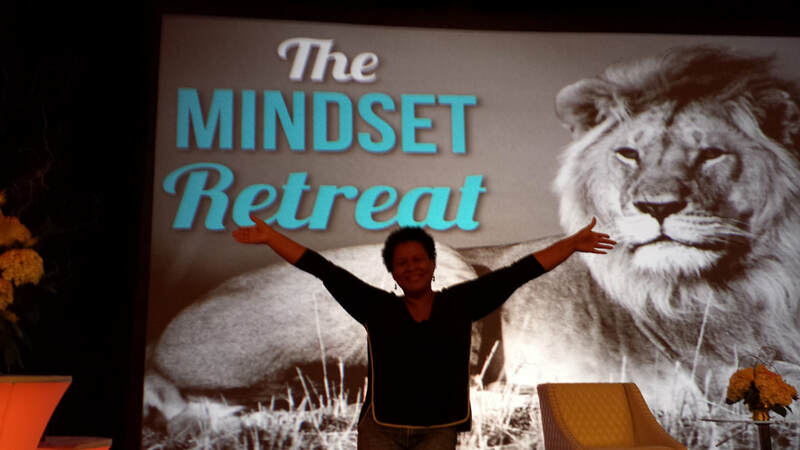 Gracieuse​ brings enormous expertise, insight, and energy to her presentations. In every talk, Gracieuse draws upon her experience, personal wisdom, and powerful stories combined with relevant data to help your audience both emotionally identify with the intended message and rationalize the change they need to effect in their work and their lives. Grace is happy to design a custom experience if required, including half- to full-day workshops. 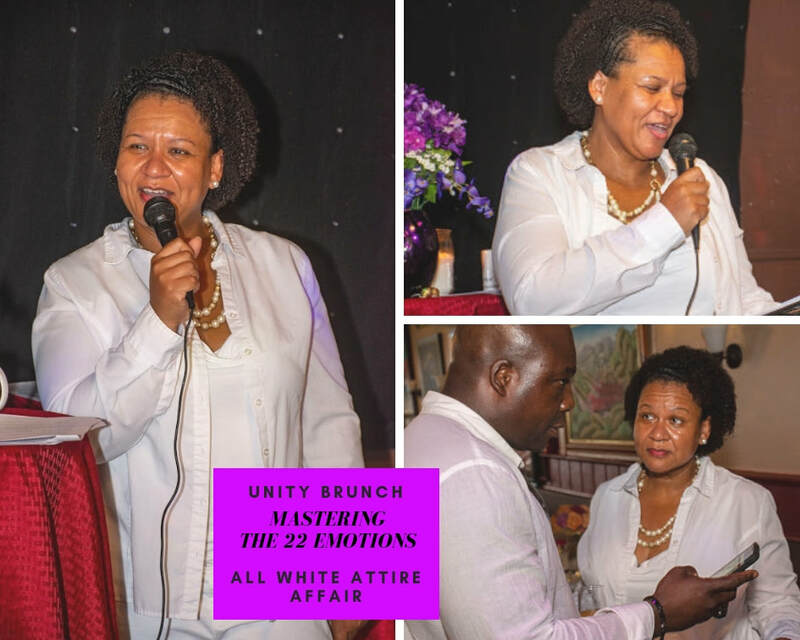 How To Get What You Want Out Of Life"
"Taking Control: Mastering The 22 Emotions"
​How Being A Parent Changed My Life"
To inquire about Grace speaking at your next event. ​Please complete the brief form below. Having Gracieuse as a speaker sure made a difference, I have known Gracieuse on a personal level and knew she could deliver. I was running out of time, I gave her a topic and what I wanted the audience to feel. She came with her amazing energy and moved the crowd as expected. The topic was not one on her list, but she knocked it out of the park! She is amazing. I am grateful to have her on my friends list. Copyright © 2012-2019 Power Coaching Hour, LLC All rights reserved.